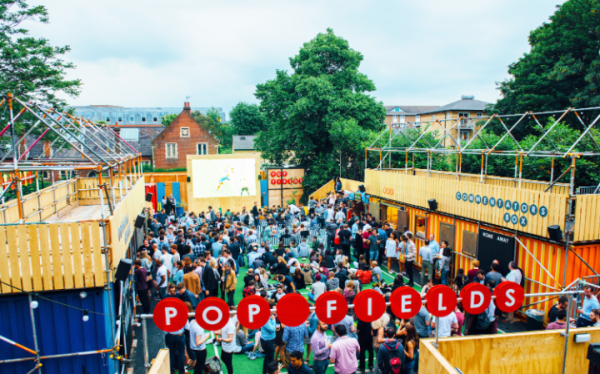 Pop Fields, Pop Brixton’s brand new sporty venture, is the ultimate venue to watch the Rio Olympics. Not only will there be big screens and a bar sporting local beers (‘scuse the pun), but Pop will also be hosting a bunch of entertainment, music and community events. The space they have adopted is due to become luxury flats in the future, but building work has been delayed so Pop have claimed it for the summer. 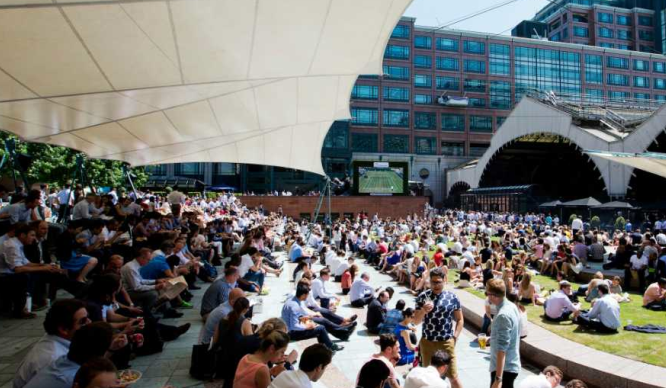 Grab yourself a summery cocktail and some tasty grub from one of the many food vendors in and around the square, and sit down to watch some sporting history take place. There will also be live performances from the well established Salsa band, Viramundo, to help bring the Brazilian spirit to the venue. Boxpark is the trendiest place to watch the Rio Olympics unfold. And by ‘trendy’ all we mean is that it’s in Shoreditch, of course. 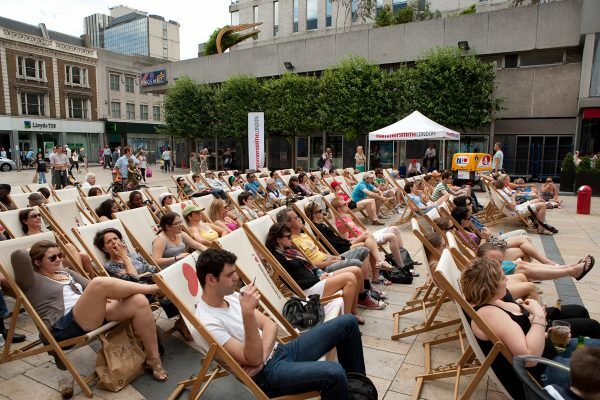 All kitted up with deck chairs and food and drink stalls, Boxpark is a good place to set up camp for a day of lounging and letting the Olympians do all the exercise. 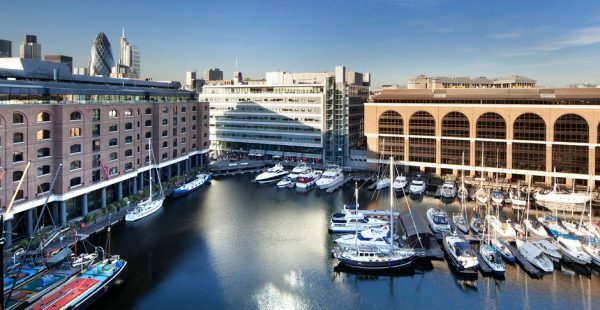 Pop by after work or on your lunch break for a drink or two and catch the action from The Lawn’s canal side location throughout the summer. 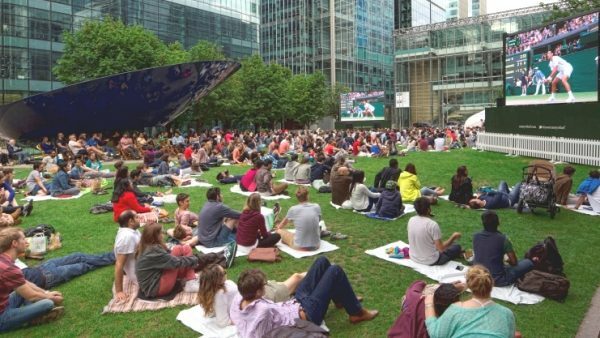 It will also be hosting big celebratory parties every Thursday during the Olympics (4th, 11th, 18th), complete with live music, street food and big screens showing all of the action in Brazil. Because why should Rio have all the fun? 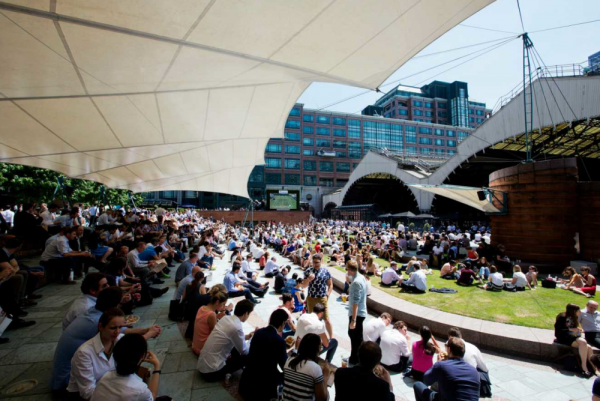 Surrounded by bars and restaurants, Canada Square Park is the ideal place to spend an evening watching sport and getting inspired. Because we’ve always thought about getting into long jumping… Ha! Who are we kidding? 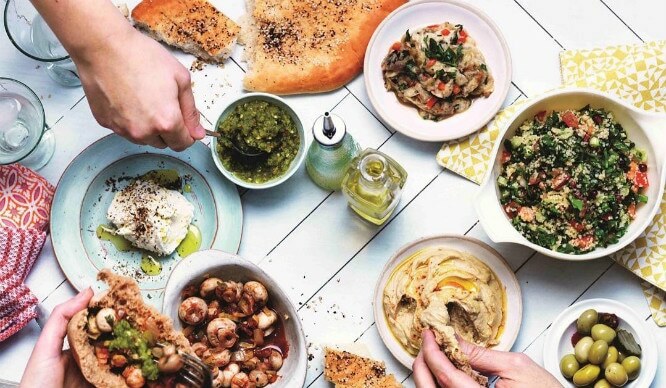 HammersmithLondon’s Summer Festival is back for its ninth year, and it’s been extended due to popular demand. 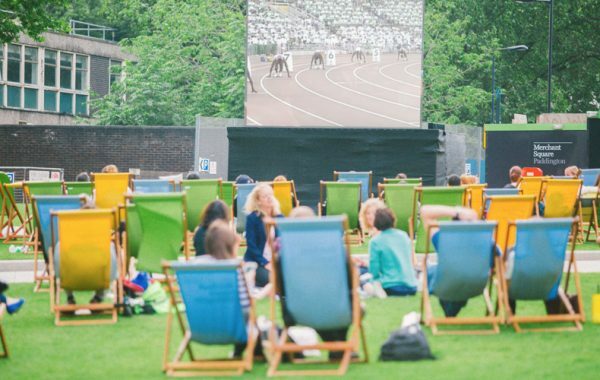 It will now be showing coverage from the Rio Olympics on the Big Screen (because for some reason they hadn’t thought to do that in the first place) — so pack yourself a picnic dinner and head west to Lyric Square!